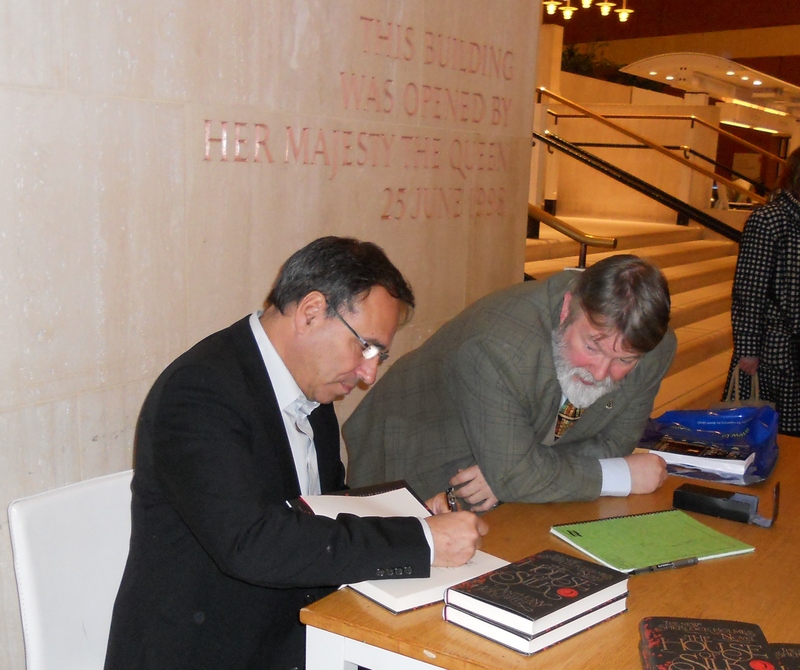 The British Library was the venue yesterday for a very special event – a live interview with Anthony Horowitz the author of the first new ‘approved’ Sherlock Holmes novel since Sir Arthur Conan Doyle stopped writing Sherlock Holmes books nearly a century ago. 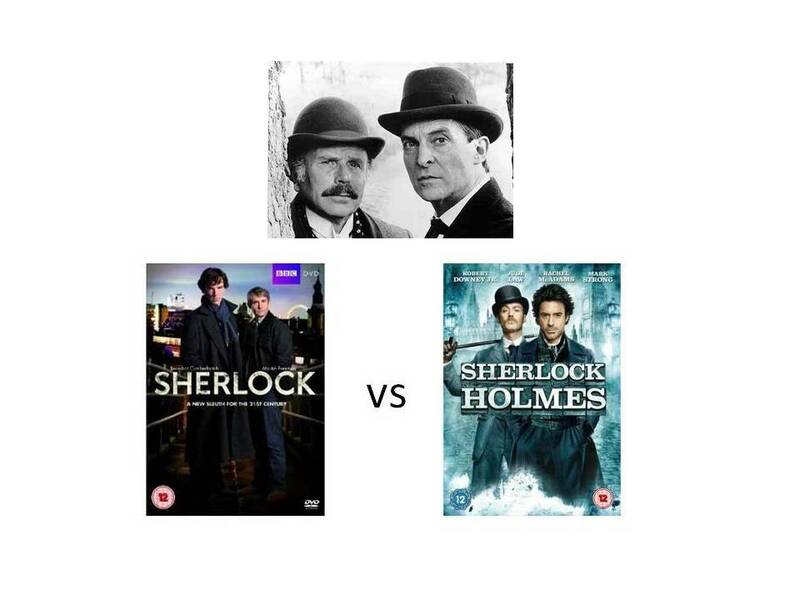 The interviewer was Roger Johnson, the editor of the journal of The Sherlock Holmes Society of London and one of the world’s leading experts on everything Holmes. The audience thoroughly enjoyed the 90 minutes of questions and answers and Anthony answered dozens of very well prepared questions from Roger (with a little help from his wife Jean) and took a lot from the audience. In the audience were a number of young Alex Rider fans who had brought along their favourite books for Anthony to sign. 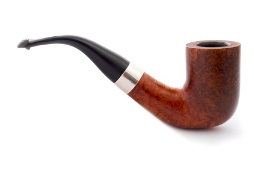 Two of the young gentlemen were in fact the two remaining male descendents of the Conan Doyle family. It was wonderful to see Anthony at the signing with the two explaining that, with such talented blood lines they could do nothing but be very successful at whatever they choose to do. The grins on their faces as they got their Alex Rider books signed was great. The signing afterwards, as you can imagine was a sellout with a huge queue and Anthony staying to the very end – alongside Roger who was also signing copies of his new book ‘In The Night, In The Dark’ which includes several collections of ghost stories including Tales from The Endeavour which won the Dracula Award when it was originally published – the award first won by Terry Pratchett with Mort. As all the audience members will I am sure agree, it was one of the most interesting book events I have been to in many years. Roger was an excellent host and handled the joint signing with Anthony very well – even if the sale count was a little in Anthony’s favour. In The Night In The Dark is available from all good bookstores, and in all good formats including Amazon Kindle and iBooks for the iPad. 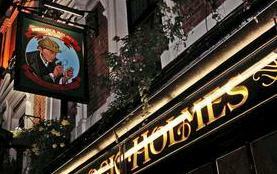 There is allegedly a recording of the event coming out and will be well worth a listen – including the question of who Anthony would like to see as Holmes and Watson. One of the final questions came from me. Shortly after Anthony suggested that the Holmes bandwagon might even see someone try to make Holmes a woman I thought I had better interject. 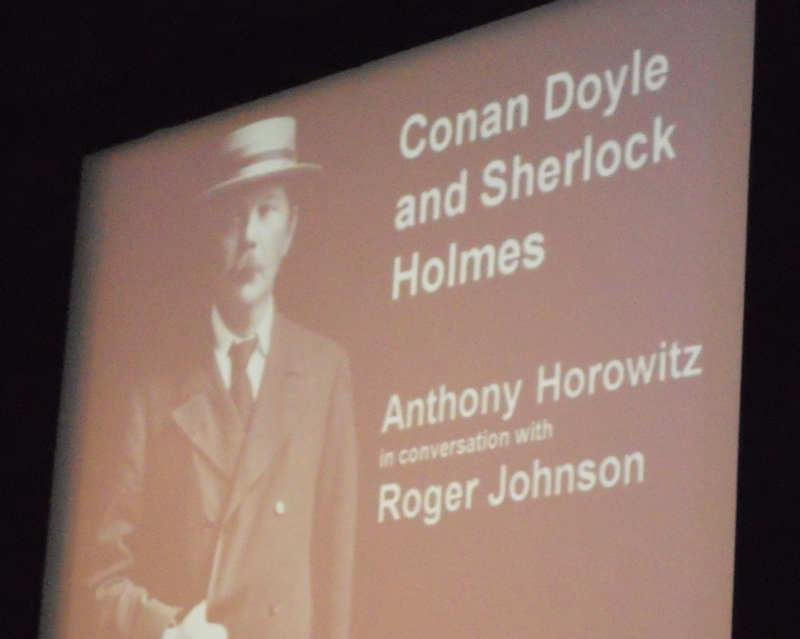 I pointed out that we are about to publish a novel in which Holmes reveals just that secret – My Dear Watson – which caused much amusement to Anthony and the audience. I then asked who he would like to see as a female Holmes. Suggesting that not many could carry it off, he settled on Dame Judi Dench. So, if Dame Dench’s agent gets a call this week about a new movie – you know who to blame.